The Stomp Stepping Stone is an excellent solution to creating an attractive looking natural walkway in any outdoor space. Benefiting from a simple geometric stylish design in a slate grey colour the stones look fantastic placed throughout the garden, leading the eye and person to areas and features. The stepping stones are made from recycled rubber tyres which ensures the stepping stones are hard wearing and suitable for use outside year-round. The stepping stones can simply be placed wherever you choose so are fantastically easy to install with instant results and make a fantastic low maintenance, light weight alternative to traditional pavers. 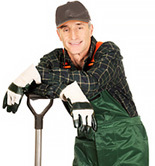 N.B because the stepping stones are manufactured from recycled rubber the shade of colour may vary slightly. 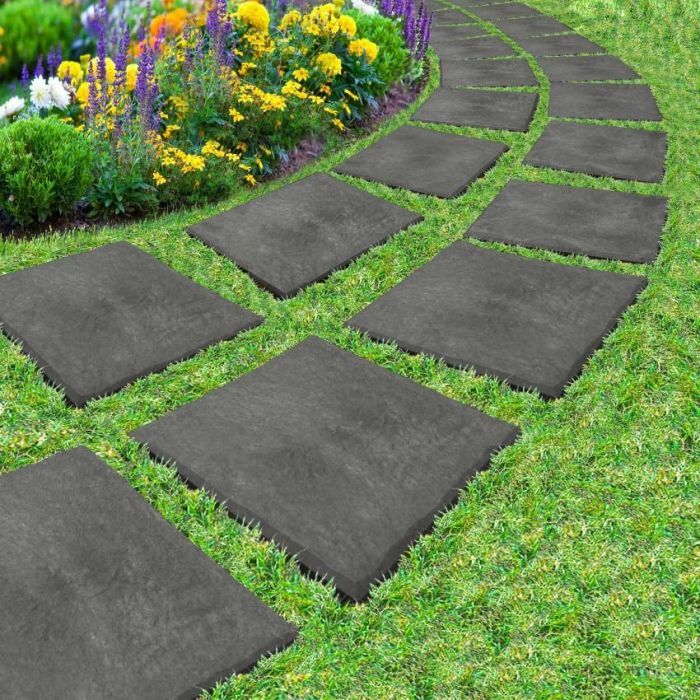 Dimensions: W30 x D30 x H2.5cm Eco Friendly recycled rubber tyres N.B because the stepping stones are manufactured from recycled rubber the shade of colour may vary slightly.